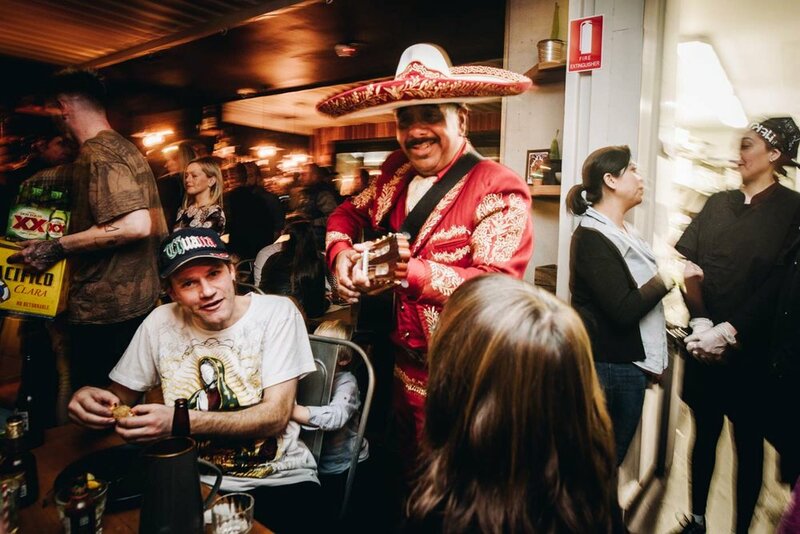 After months of preparation Benzina Cantina finally had their Grand Opening last Saturday night and what a night it was i'm still recovering. DJ's, Mariachis and many shots of Tequila the place was packed to the brim even though the weather was freezing. I was on hand to capture the night but most of all to enjoy and catch up with good friends. Heres a small sample of how the night unfolded. Concrete Playground just wrote an article featuring some of my shots, click the link below to read all about Benzina. Find Benzina Cantina at 84 High Street, Preston.